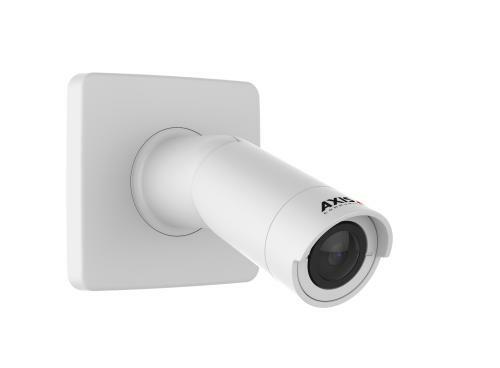 Axis Communications is a global leader in the security camera market, delivering the highest quality product and the latest technological innovations. 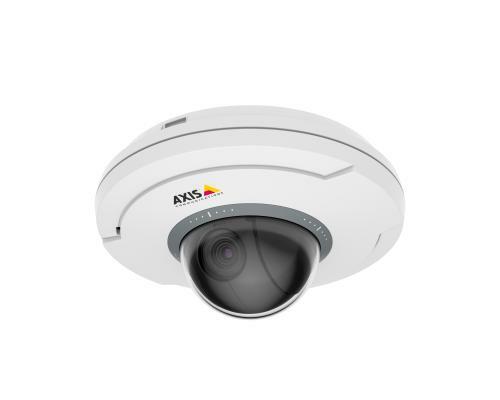 With a complete range of network cameras and IP solutions, Axis offers cameras for any application, from small retail sites to airport security and city surveillance. Axis thinks beyond surveillance with smart solutions like motion detection, facial and license plate recognition, people counting and gender and age detection that can enhance safety, improve operations and provide critical data to business owners. Trillium staff are certified Axis partners, trained in the design and installation of camera systems. Contact Trillium Integration for information on video camera technology from Axis Communications.